Perfect for subtle fishing for big fish! 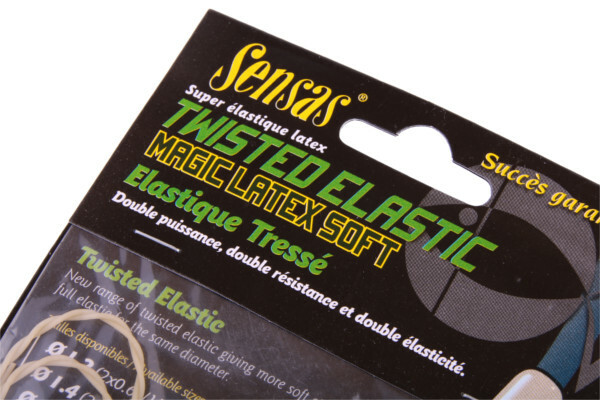 The Sensas Twisted Magic Elastic is made of high quality latex elastic. 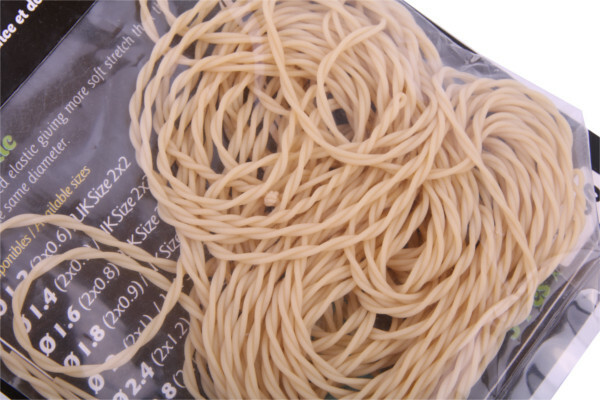 It consists of 2 separate elastics that have been twisted which makes it much stronger than a regular elastic. 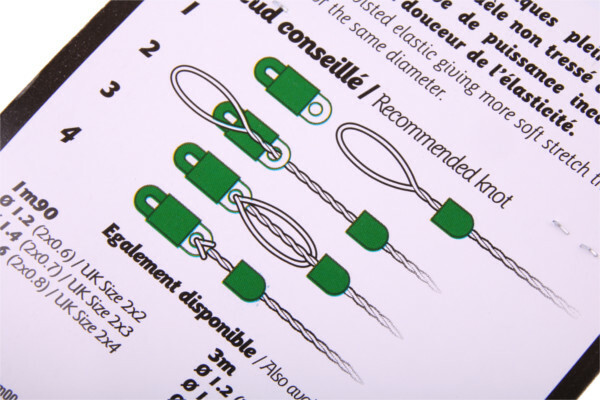 This allows you to catch big fish with thin lines! The elastic is very versatile and can be used for ponds, canals and commercials. 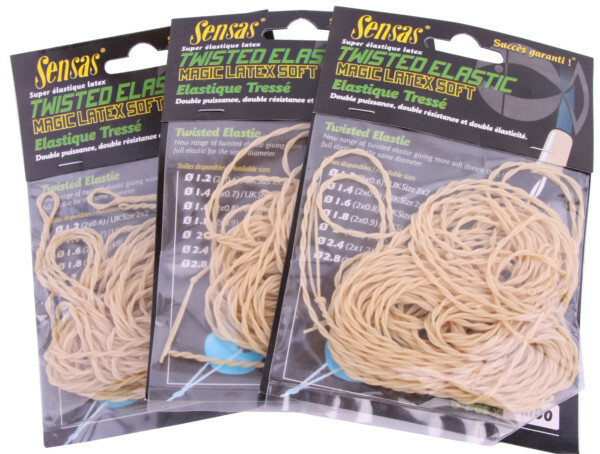 Sensas latex elastic is very abrasion resistant and resistant to sun.